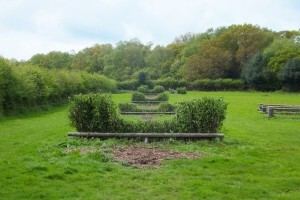 80 acres of undulating fields and woodland jumps from 1’6 to 3’3 in height. 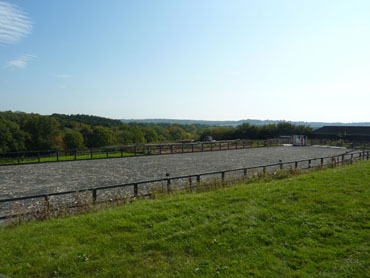 Click on the image to see more of the course. 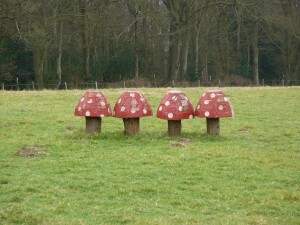 Call office 01825 732002 for quotation on groups of more than 4! 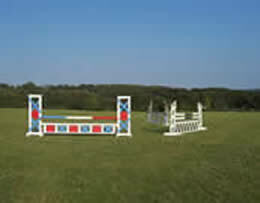 Softrack 60 x 20 outdoor arena with 3 mirrors and a full set of showjumps by prior arrangement.